The Gold Chook theme is Adam Mark’s ode to things made traditionally with artisan care and minimal intervention. I could go into his love for breeding French chickens, but that would just detour us from focusing on this stunning wine. 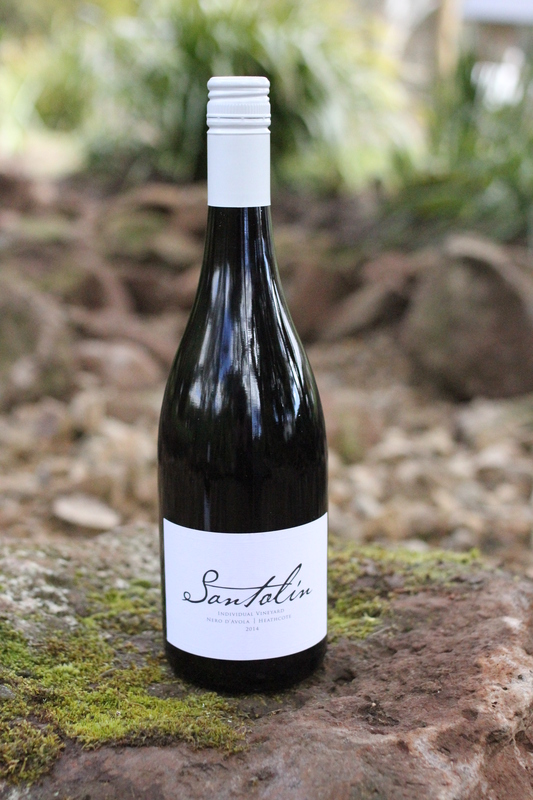 The fruit comes from the Macedon Ranges and so classically you get a tight wine packed full of grapefruit and citrus flavours whilst the lees stirring and subtle use of oak give it a distinct savoury richness. 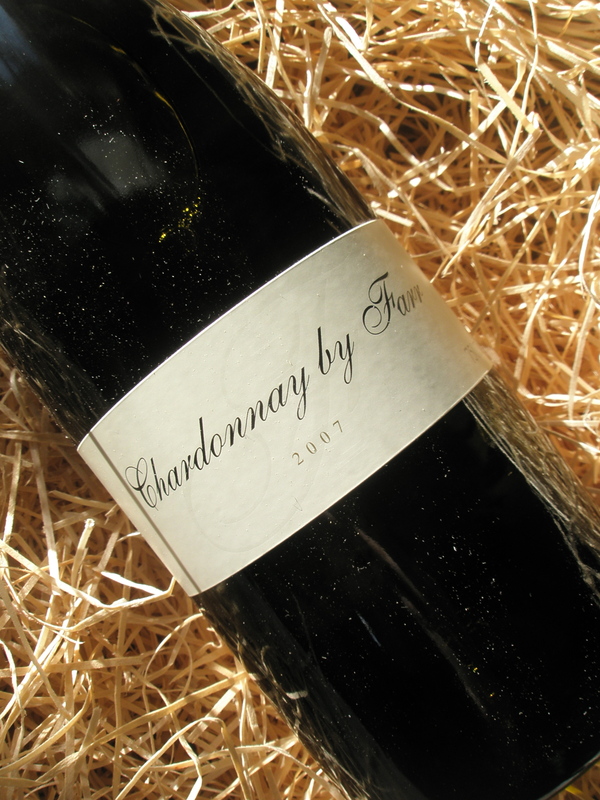 A beautifully made, hand-crafted wine representing some of the best in cool-climate Chardonnay that Victoria has to offer. 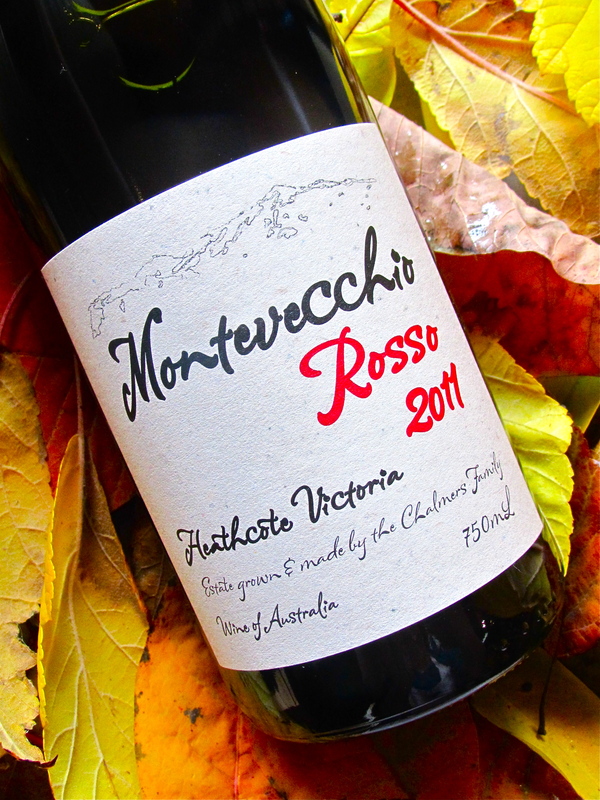 Sangiovese is one of those success-story varieties and has come a long way in Australia. Our vineyards are becoming more mature with each passing vintage and thus producing richer, more flavoursome and structured fruit. 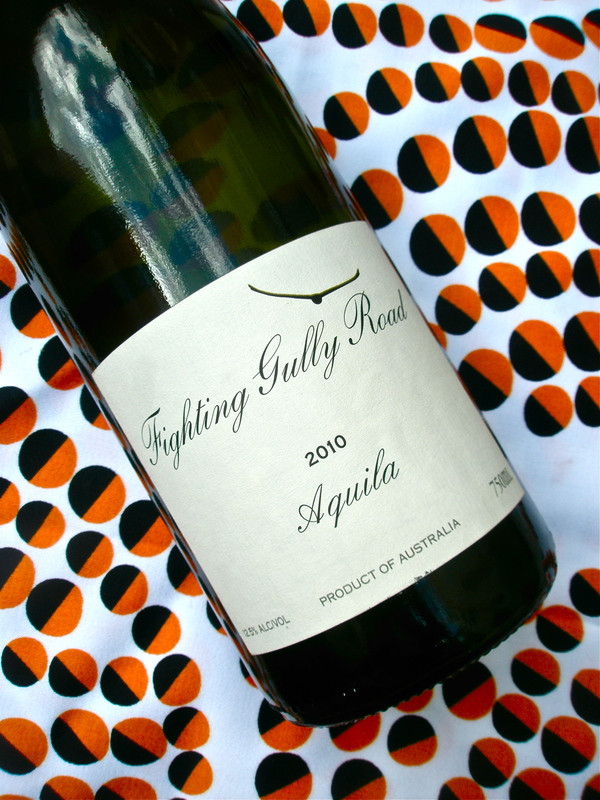 Galli Estate have provided a much appreciated hand in improving the standard of Australian Sangiovese for us consumers. 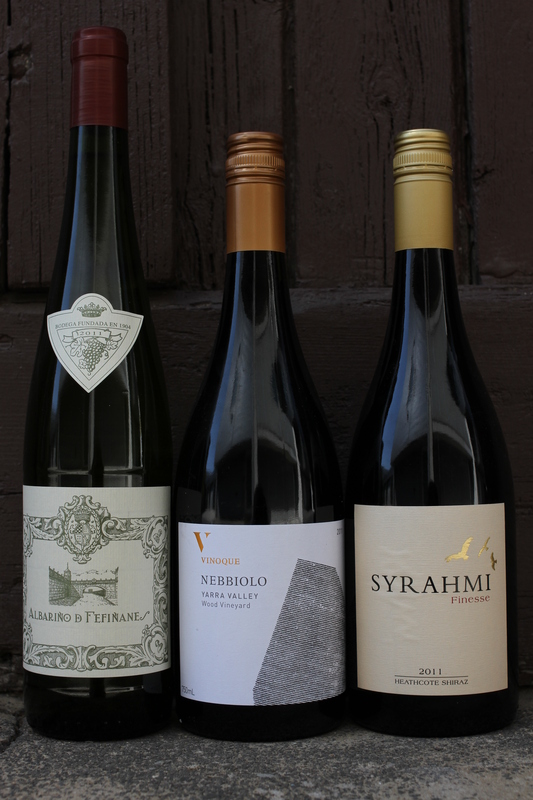 Their current 2008 vintage is drinking fabulously with supple cherry compote and plum flavours lying against some chalky tannins. I had it with pappardelle pasta in a rich tomato sugo and a little part of me died and went to heaven. So sit back, relax, and savour the work of the Artigiano!